We are committed to advancing human potential and promoting equality through improving education. Evidence shows students learn more in schools with diverse talent and leadership. Yet, there is a long way to go to create a field of education that reflects the children it serves. For example, approximately 40% of public school students are Black or Latino and only 15% of teachers and 17% of principals share their ethnicity. 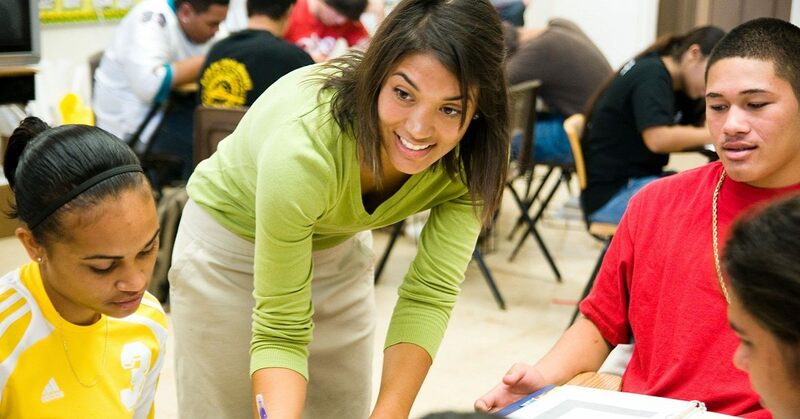 Since 2012, through Startup:Education, we have been supporting the Pahara Institute to develop and sustain diverse, high-potential leaders who are reimagining public education in America and most importantly working to realize these aspirations. We are investing in a new set of emerging innovators focused on developing diverse education leaders, including Education Leaders of Color, Camelback Ventures, Latinos For Education and Surge Institute. We are also supporting national organizations working toward this goal, including Teach For America, NewSchools Venture Fund and New Profit Inc.
We are excited to help build a new generation of leaders who reflect the students and communities they serve.